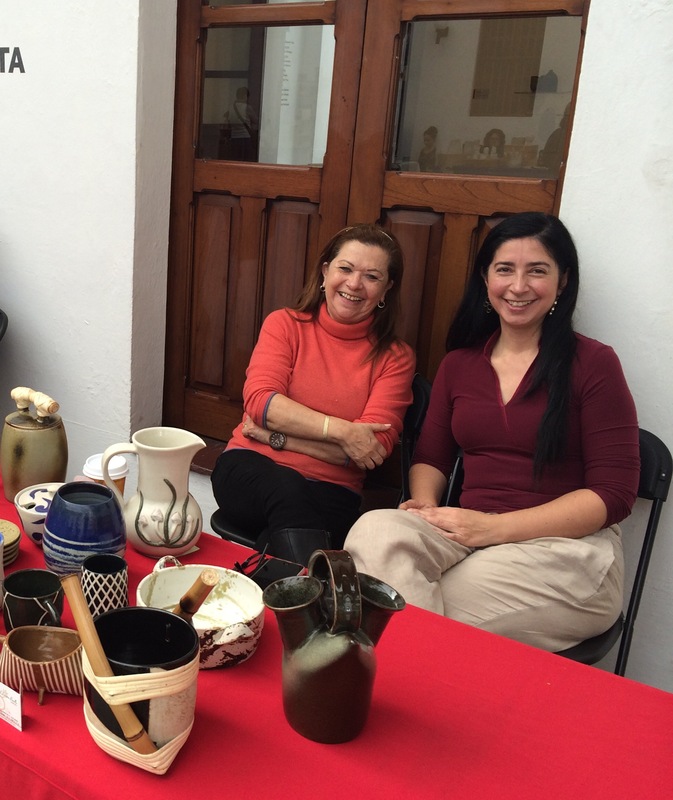 Here at the “Galería de arte Contemporáneo” at the ceramic sale. 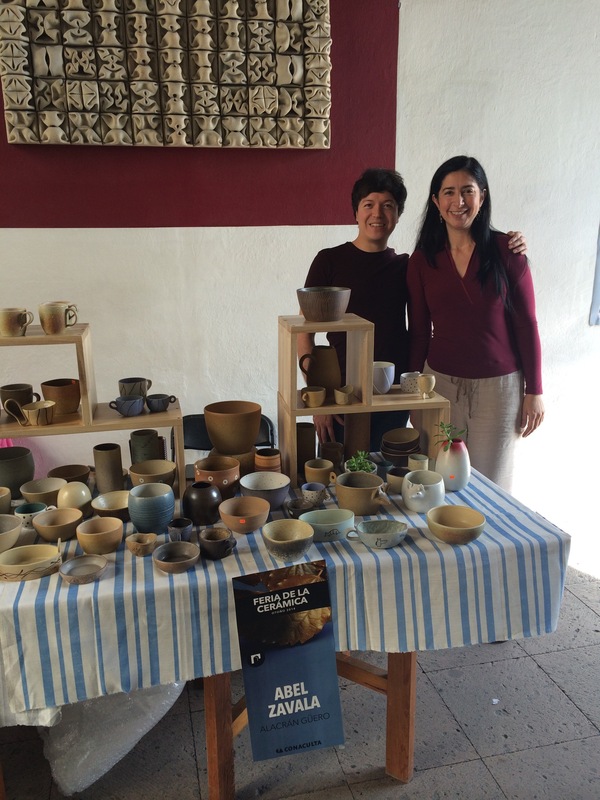 This time with my friend the ceramist Isabel Laserre, and her great pieces. We will be on the sale Saturday and Sunday, 10 to 7. If you are around come and visit. Also my great friend Abel Zavala was there, and it was a pleasure to meet many of the artist from the Jalapa Community. They are besides great artist full of enthusiasm, fantastic advisors for my learning process and new techniques. Looking forward to talk more with them tomorrow. Felicidades y exito en la venta.